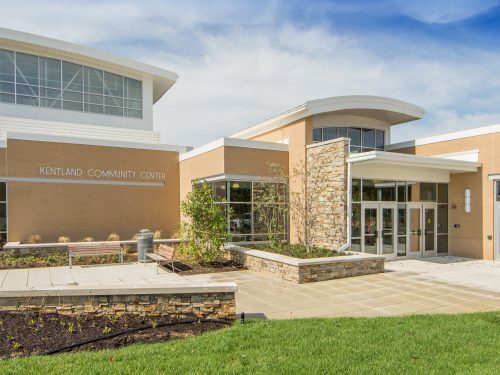 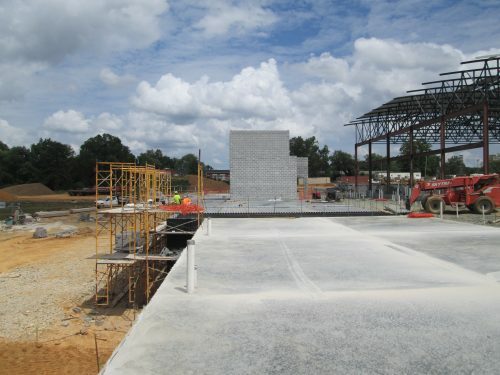 JMT provided construction management and commissioning services during the construction of a new community center. 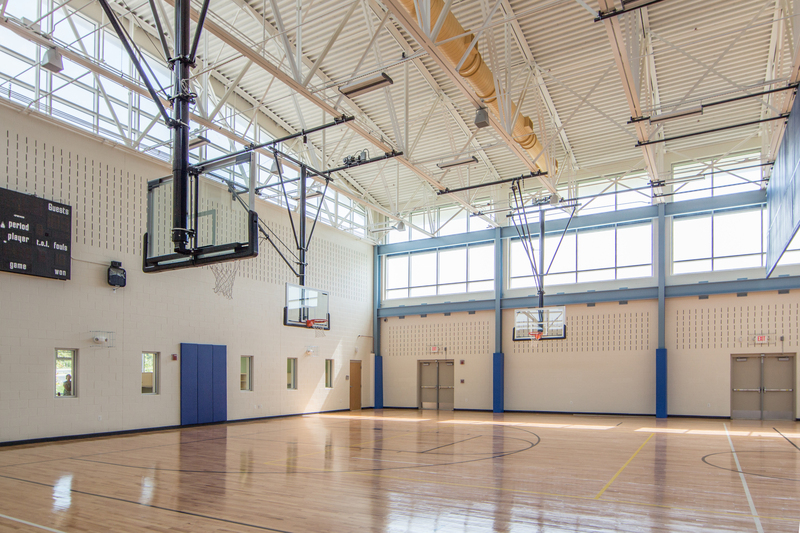 The client needed to replace a small community center space that inadequately accommodated the needs of many local groups. 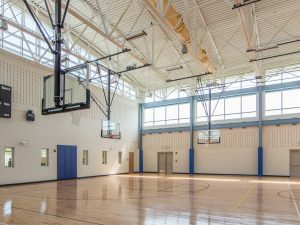 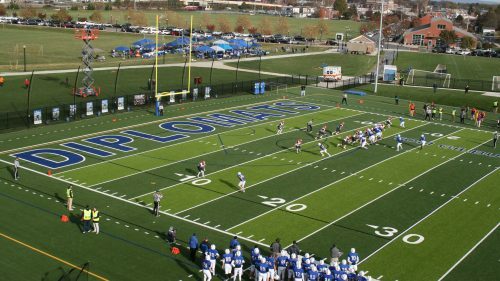 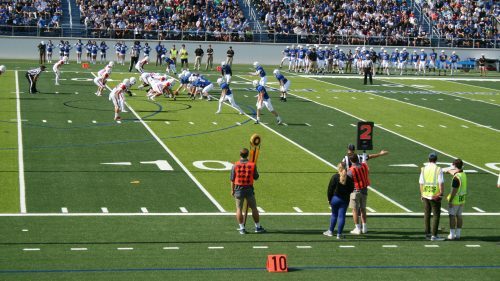 The new $13-million, 32,000 SF community center includes an 8,600 SF gymnasium with bleacher seating, a 2,500 SF fitness center, and various other performance, meeting, recreational, and activity spaces, both inside and outside. 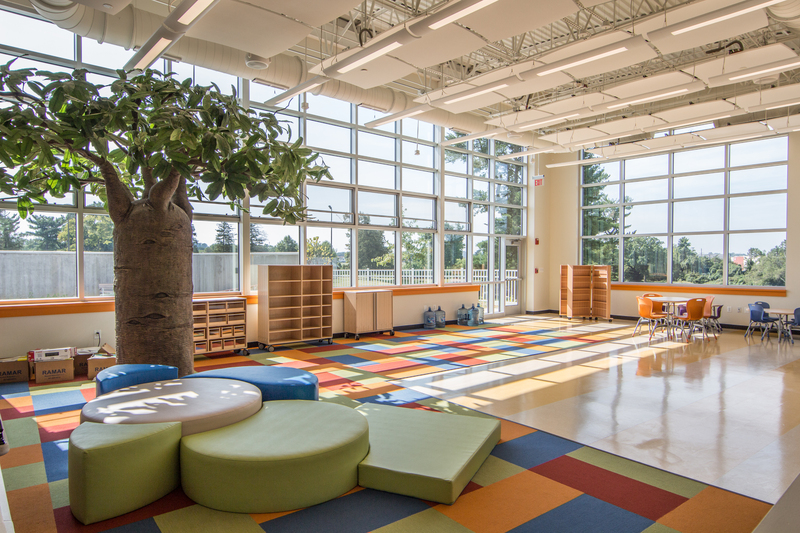 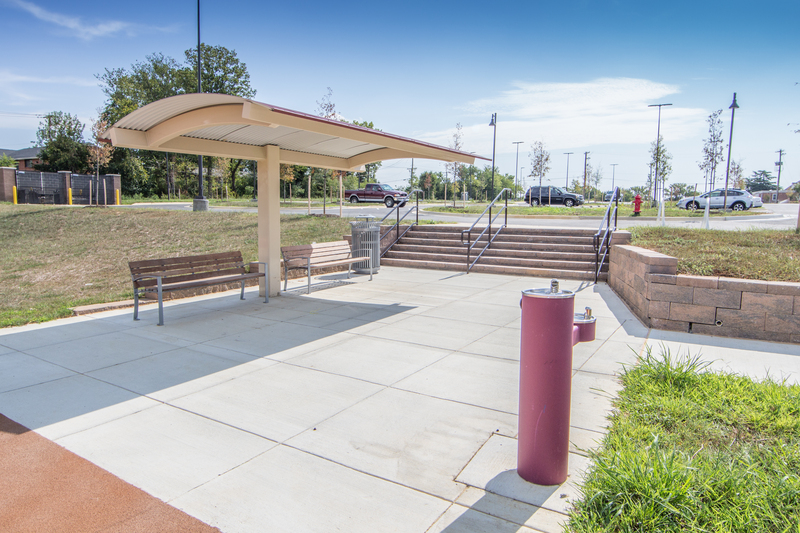 JMT provided construction management services, with commissioning services performed by a facilities-MEP team. 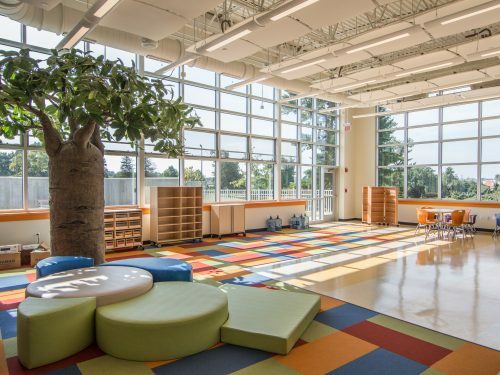 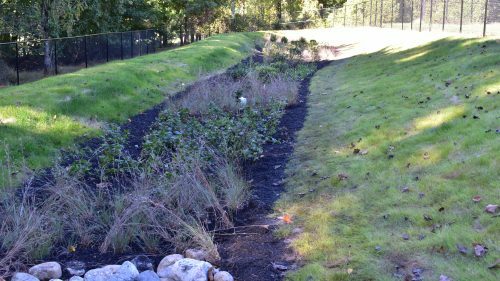 The building was designed to LEED® Silver standards, using 240 solar modules, an 8,000 SF green roof, and six bioretention ponds to use resources efficiently and be environmentally responsible. 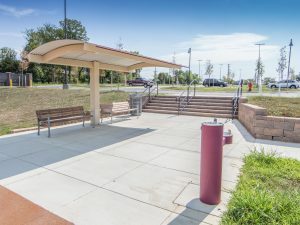 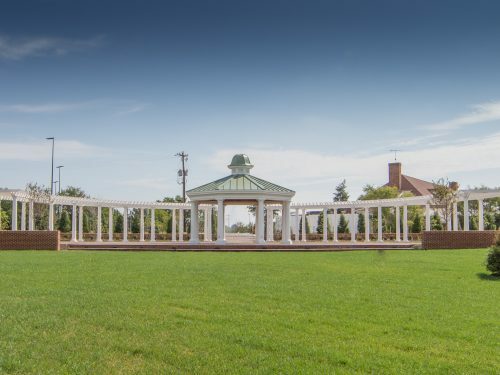 Other site improvements JMT oversaw included parking area regrading and expansion and installation of two basketball courts with outdoor lighting. 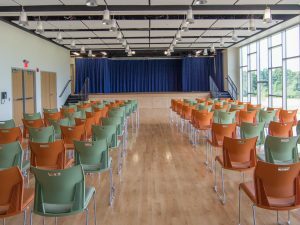 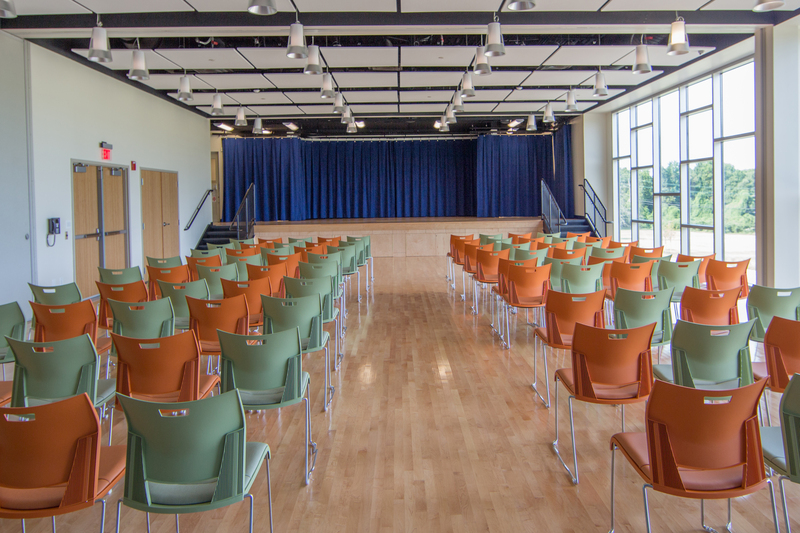 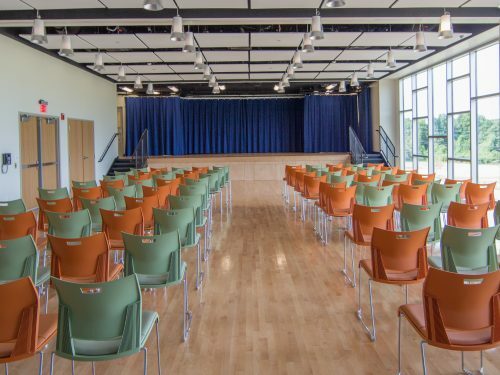 The new community center provides a modern, spacious facility that will serve as a teen center, senior center, auditorium, computer lab, and athletics hub, as well as a venue for outdoor weddings.